At Yosemite Clinic we care about your child’s health. Good eyesight, and clean, healthy teeth is a very important factor that can affect an individuals happiness. 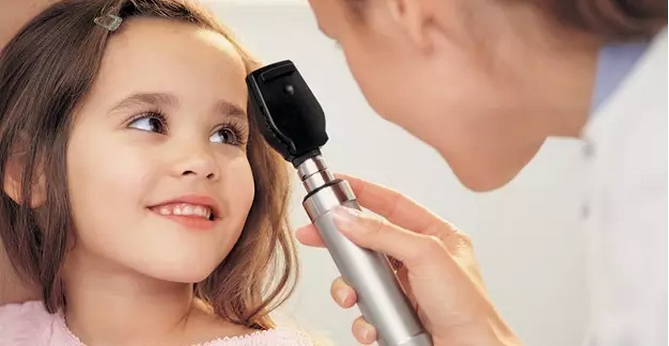 This Children’s Day, Yosemite Clinic will be offering free eye and teeth checkups for you child. Our goal is not only to assist your child in maintaining healthy eyes and healthy teeth, but also correct bad eye and teeth habits at a young age. Ophthalmology check up items: Don’t let myopia (short-sightedness) distort your child’s view! Eyes are a vital organ in our ability to discover the world. Without them, we will be living in complete darkness. With the ever-growing abundance of electronic devices available to our children, and the immense pressure on our child to succeed academically, our children’s eyesight is inevitably affected for the worse. We are offering this opportunity to improve your child’s eyesight. This program will provide your child with an eye check up and evaluation, and guidance for healthy eye habit training. Using scientific methods to protect our eye health. 1. Professional doctors teach how to properly brush teeth, and helping your child fall in love with brushing their teeth! Teeth brushing is a very effective way to prevent cavities. Children should know the correct way to protect their teeth the moment they are grown out, and should development healthy habits. As parents we know the importance of maintaining healthy oral habits, but we also know that developing these habits is not easy. Some children don’t like brushing their teeth, in fact in some cases they are totally against it! What should we do? How should parents approach this problem? Yosemite Clinic has carefully designed a teeth-brushing activity. Brushing your teeth can be as fun as playing a game, and that is a sure way to deter your child from disliking this important task. On Children’s Day, children who enter this program will receive the guidance of a professional orthodontist in the correct way in brushing their teeth with a Sonicare for Kids electric toothbrush with a fun interactive brushing game APP! 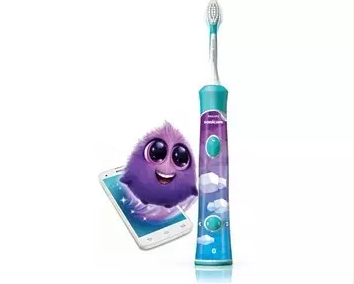 This app will not only help your child develop the healthy habit of teeth brushing, but it also has the advanced technology to detect whether or not your child’s teeth is properly brushed. 2. Cavities can affect a child’s nutrition intake, impacting their growth and development. Causing improper development of their permanent teeth, and affecting the future oral health of your child. Having bad oral health can affect your child’s self esteem and interpersonal relationships. Which can also affect their performance in school. This program provides your child an opportunity to discover and treat problems early in-order to have the most desired results. A coat of fluoride strengthens and decreases teeth sensitivity, while treating the cavity. 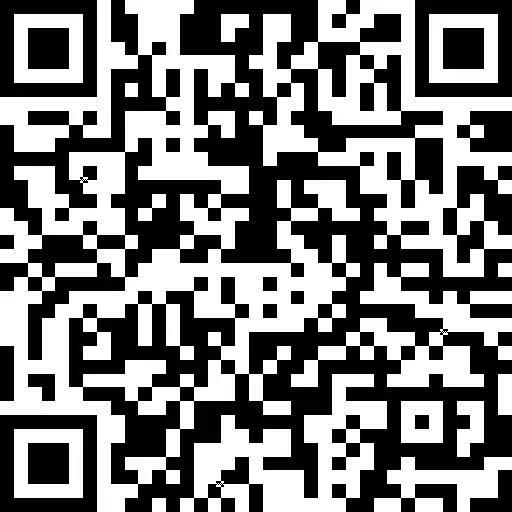 press and hold the QR code below and choose the option"extract QR code" to register. The 10 selected children will receive a small gift. Also, if you share the event photos with the Yosemite Clinic logo among your friend group, and gather some ‘likes’, take a screen shot. Then send your name, the screenshot, and your phone number to our wechat. On June 16th, 2017, the submission with the most likes will receive a Sonicare for Kids electric toothbrush with Bluetooth technology! Spaces are limited! Only the first 10 to register will enjoy the free program!